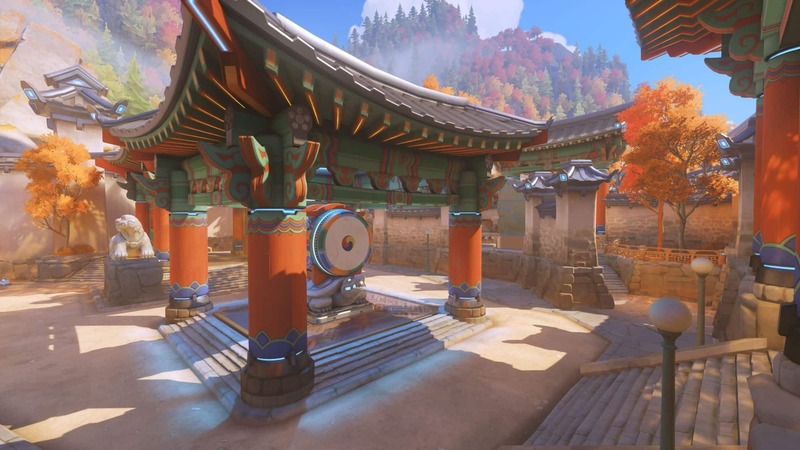 Blizzard revealed a brand new control map for Overwatch fans today by introducing us to their first Korean map in Busan. The map was technically revealed back at Gamescom but didn’t receive much sizzle from media as there was barely anything to show at the time. Now the map is available for play in the primary Overwatch game. Here’s the official description from the company along with details of what you’ll find in the map. See you on the battlefield!